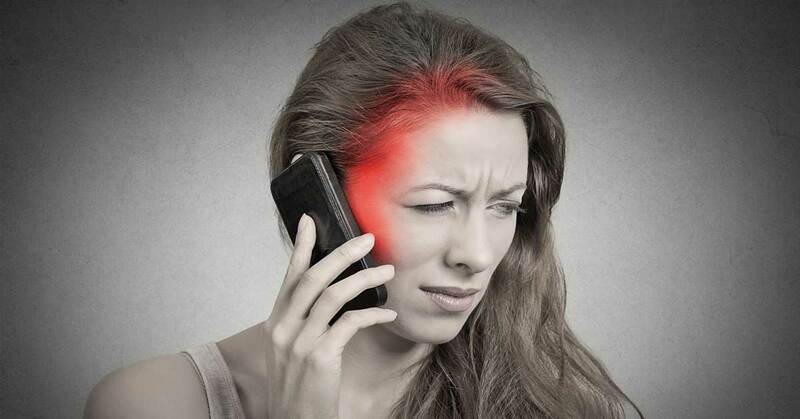 The Weizmann Institute of Science in Israel has brought forth research showing that certain cellular phones might expose us to high levels of electromagnetic radiation. Radiation is basically energy moving from one place to another, in either waves or particles. There are two types of radiation: ionizing and non-ionizing. Ionizing radiation comes from radioactive sources or nuclear reactions and is the type that causes mutations and malignant cancers. Non-ionizing radiation is what cell phones emit and contains less energy than ionizing radiation, therefore making it less harmful. But it IS still harmful. Non-ionizing radiation can enter the body and harm sensitive tissue. The Weizmann study found that using certain cell phone for even 15 minutes was capable of triggering cellular brain changes commonly linked to cancerous cell division. He added that children in early developmental stages are at greater risk due to their skulls allowing deeper penetration of radiation. Read: How checking your cellphone before you go to bed can seriously damage your health.